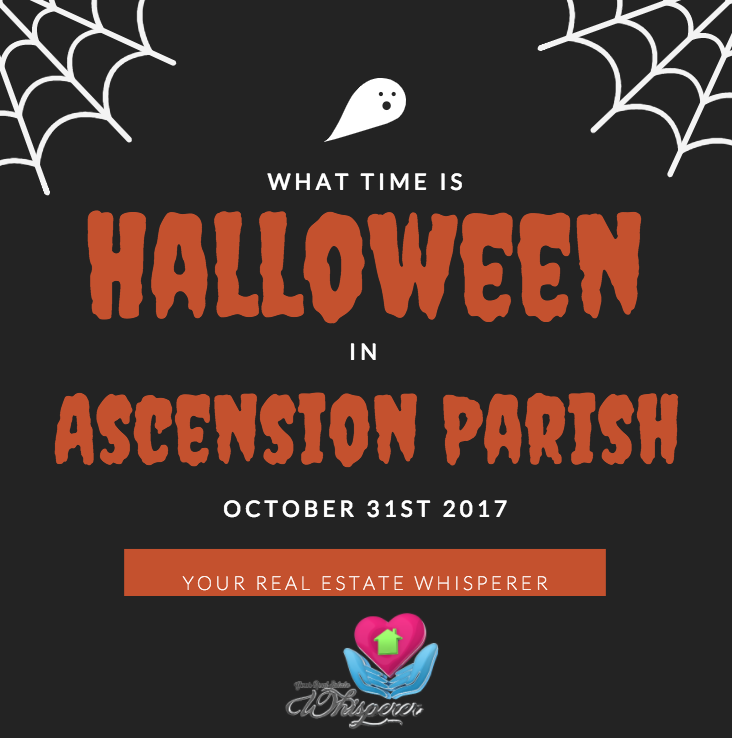 What Time Is Trick Or Treat Time In Ascension Parish 2018? I LOVE Halloween! Over the years I’ve even decided to dress up myself. Why not let the kid inside come out for a night? Here in Ascension Parish every year there is always a question if Halloween will be on a weekday (If October 31st falls on one) or will it be changed to a weekend prior to October 31st. This year will be no different than any other year. Halloween will be on October 31st, 2018. Here Are Some Lagniappe Safety Tips To Keep You Safe This Halloween In Ascension Parish. An adult should always accompany young children on the neighborhood rounds. If your children are older and will be going alone, plan a route together that is acceptable to you so you know where your children will be going. 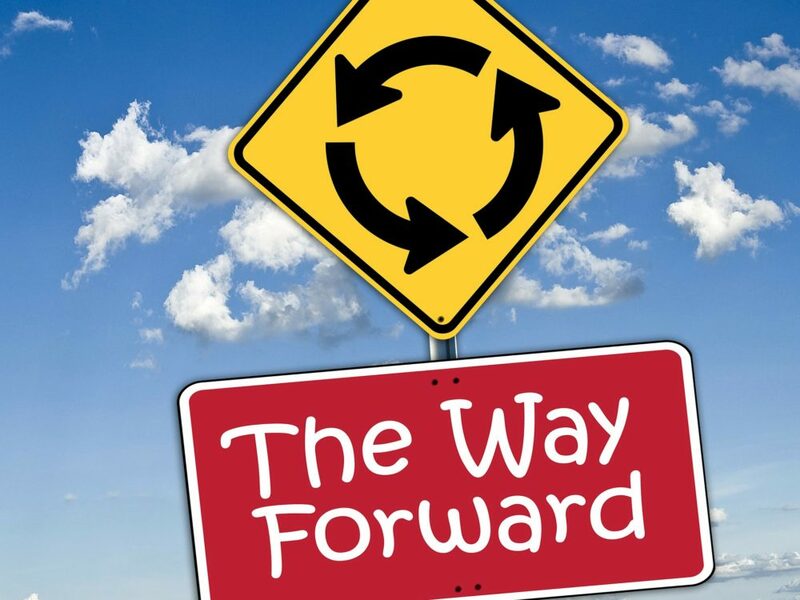 Be sure to agree on specific time children should be back home, and make sure they have a way to track the time. Be sure to tell your children not to enter anyone’s car, stranger or otherwise, no matter how tired their little legs may be. Be sure to check to see if all pieces of the costume are fire resistant. Check any masks that are being worn to see if they obstruct the view for the child. Be sure they can see properly to watch for cars and where they are walking. As you know, we have some rather deep ditches in front of many properties. Add reflective tape and use glow sticks so they are easily seen at night. Test your Halloween makeup beforehand! I know from personal experience that some Halloween makeup can be extremely irritating to small faces. My 4-year-old had hers off in five minutes after I had spent 45 mins applying it. As annoyed as I was, after it was removed, her face was as red as a beet, I felt horrible that I hadn’t checked to see if she was allergic to that particular makeup. So, that year she was a clown with a red face! Have A Happy And Safe Halloween Ascension Parish. I hope you found this useful for you here in Ascension Parish. Please Stay Safe! I tell you all this “Because YOU Matter”. What’s The Difference Between “Contingent” and “Pending” in Ascension Parish? You see the sign in the neighbor’s yard “For Sale,” and you know what that means, but when you look on the internet and you see homes you like only to learn that they are either “Pending” or “Contingent.” What does that mean, and can you still make an offer on the home? A couple years ago I had a buyer who was annoyed with me because I was sending her listings that were marked “Contingent”. She thought this meant that she couldn’t have the house so why would I be sending them to her. This is not the case! A contingent home is one that has an accepted offer but has special conditions that allow other buyers to make an offer as well. For example, a home on 123 Love Bird Lane is for sale; the Brown Family are buyers that put in an offer that is accepted by the sellers but they need to sell their current home first before they can purchase the home on 123 Love Bird Lane. 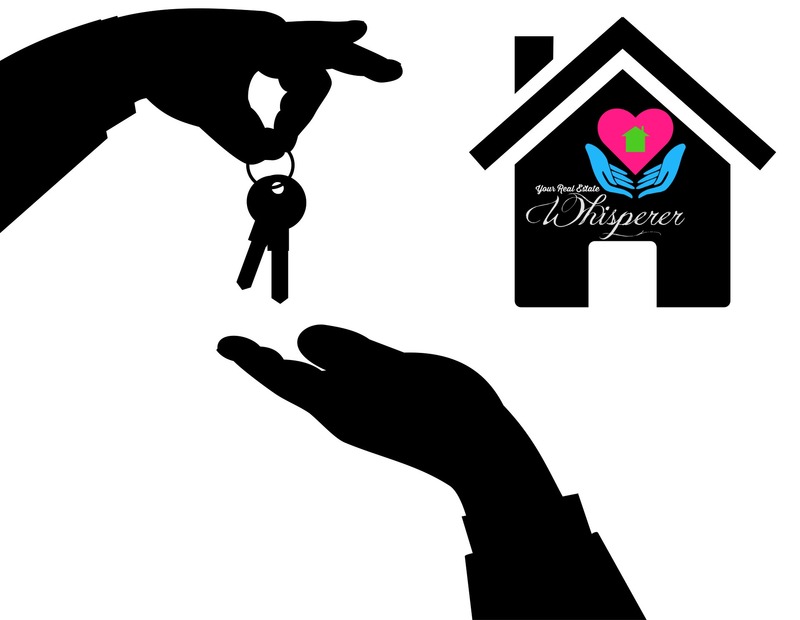 The sellers Realtor® now mark in the MLS that the home is now contingent. The Smith Family sees the same home on the internet that’s now marked contingent, takes a look at it and puts an offer on the home that the sellers do not want to turn down. At this time the Brown Family is informed by their Realtor® that they can either remove their “contingency” and hope their current home closes without issues, or they can walk away from the home on 123 Love Bird Lane and find another one. This can be devastating for Brown family, it’s a risk to remove a contingency as they could be left with two mortgage payments if their current home doesn’t sell. Some buyers are willing and able to take the risk; others not so much. 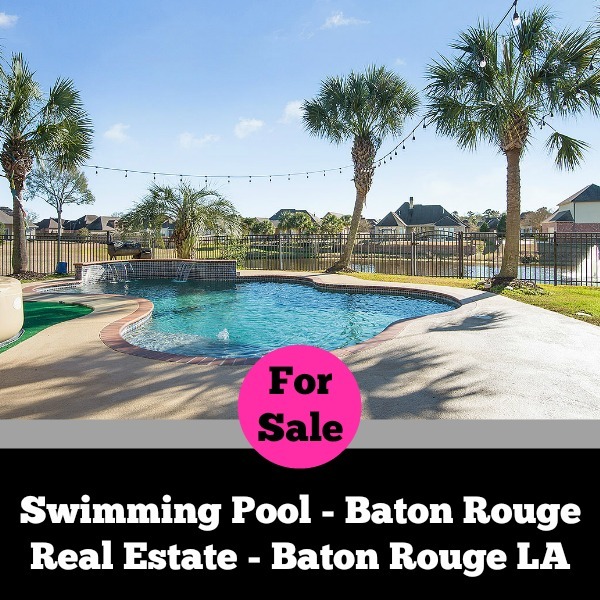 So…The Sellers Of An Ascension Parish Home, Not That Into You? and your Ascension Parish Realtor® have gone over comps and studied the area thoroughly. It happens, so what are you to do when the house of your dreams seems to be slipping from your fingers? Discuss this with your Ascension Parish Realtor® and see if they agree with your plan to go to the maximum offer. It can’t hurt to try this tactic if it looks like the comps can support the offer. You don’t want to be in a predicament where you make an offer, but it doesn’t appraise. If a seller isn’t that into you, they could just put the house back on the market and not negotiate the appraised price. Maybe it’s simply time to move on! This could be tough if you are absolutely in love with a home but some relationships do need to be broken at times, even with a dream home. To stand back pouting, crying and wasting energy on a house that’s wasn’t meant to be could make you miss out some great properties that come on the market, especially in our current market when houses go FAST! You just never know, sellers at times do come to their senses and revisit old offers. Yours might be one of them. Don’t Try To Figure Out A Sellers Motives. This just a waste of your energy and can drive you crazy adding unneeded stress. Only the seller knows why they turned down your offer. 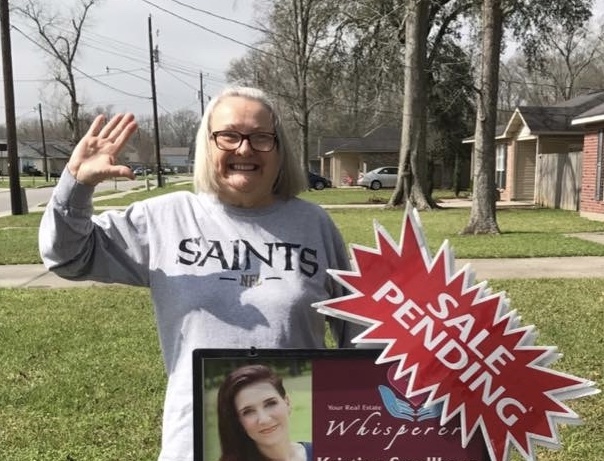 You can ask your Ascension Parish Realtor® for more insight into the matter, but if the seller is unwilling to cooperate, don’t get too emotionally annoyed. Take your experience from this seller as a learning experience when negotiating on your next home using it as a litmus test of the current market. Your knowledge can make your next offer stronger and less likely for a stubborn seller to walk away. Ask yourself some questions before you go into your next deal. Analyze what you could have done differently. Could you have gone your maximum at the beginning? Did you take too long to respond to a counter? Did you ask for too much in extras like closing costs or furnishings? Just take your time, sit back and think what you would have done differently. What Prairieville Home Buyers Need to Know Before Closing Day. Home buying can be exciting for some, heartbreaking for others (due to circumstances of buying) or a non event for a few. Whatever your personal feelings are about the closing process, there are some things you should know. Don’t delay, mortgage rates expire. When you are in the loan process, the lender will “lock” in your rate. This lock doesn’t last forever; usually 45-60 days. Any number of issues can arise from the time of signing a purchase agreement, until the day of closing. Permits, inspection issues, illegal renovations and liens on a home can make the day of closing further away than expected. A rate lock expiration could cost you a lot of extra money. The mortgage process isn’t over when you drop off papers. Many buyers believe once they have dropped off all the documents to the lender, it’s smooth sailing, Well I can tell you for a fact that many times they will need to verify income, assets, credit, and retirement funds just a few days before closing! I know buyers are excited to fill up their new home with new furniture, appliances and decor, but this isn’t a time to get a new line of credit with anyone. Any blip in your credit report can throw the whole loan process into a tailspin, as changes in your financial status can put your chances of loan approval into jeopardy. Do your walk through prior to closing. Do not assume that the sellers have done the necessary repairs which were negotiated during your inspection period. This is the time to make sure that they have been done to the satisfaction of the terms negotiated in the repairs request. Also, the state of Louisiana Purchase Agreement states that the home must be in the same or better condition as the day you put in the accepted contract. I have seen closings delayed because the lawn was as tall as a small child and the home inside was a dirty mess. Your Closing day maybe very low-key. I know you have seen these extremely excited sellers sitting at a closing table handing over a set of keys to equally excited buyers with hands held out with joy. Well, now the rules have changed as far as closings go. Most times the buyers and sellers are in separate rooms and sign papers individually; other times the sellers come to the closing table at the end of the process, which is after the buyer has signed all their loan documents. I know this may ruin the dream you’ve held dear in your mind, but I can tell you that it will still be just as joyous to have your new home after the papers are signed. Plus, with some people, its better to be separated so the atmosphere in the closing room isn’t tense. 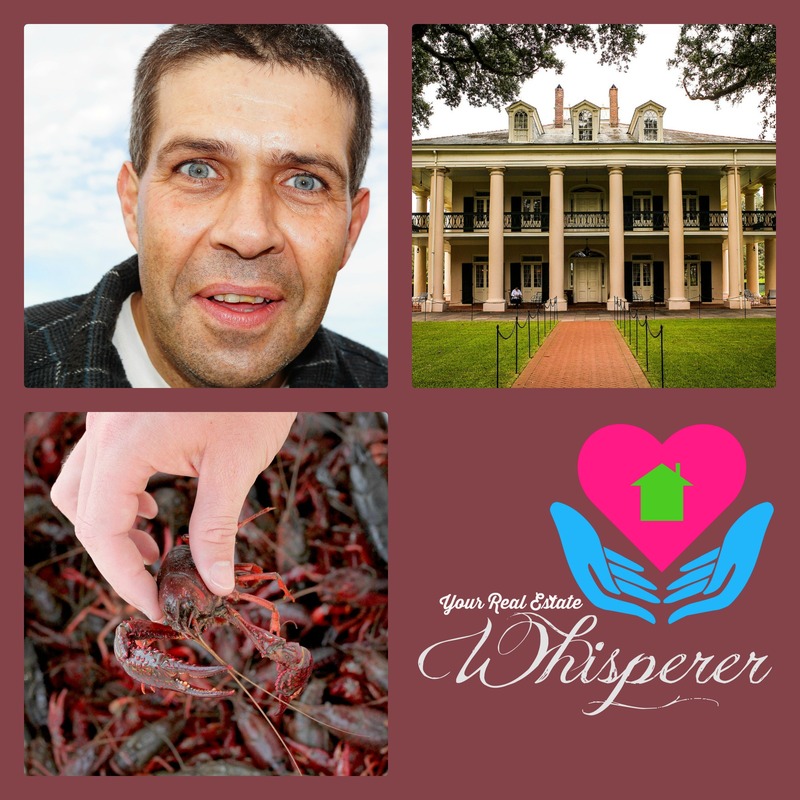 Throughout Louisiana, nothing makes you sound like an “outsider” than the mispronunciation of people’s last names, road names, town names and your inability to understand all the sayings you’ve never heard before! You might as well wear a sign that states “You’re not from around here.” Over the years there are some sayings and names I’ve learned that I would like to share with my fellow transplants. Robert- Pronounced Row-BEAR this one is tricky only because if you are referring to the town of Robert it’s still said the way we foreigners know. Robicheaux- Robe-a-shay I’ve seen this spelled a few different ways. Aucoin- Oak-wan, This one really throws me for a loop. I still can’t figure out how those combination of letters make that pronunciation. Hebert- A-Bear- Yep, the “H and T” aren’t even used when saying this name. Richard- REECH-ard This one always throws me for a loop. These are just a few that have tripped me up, and I wanted my fellow transplants to make notes so you don’t get the hairy eyeball when you go and try to say one’s last name. Louisiana saying’s I had never heard before I moved here. “Make Groceries“- Going to the store and get food to fill your pantry and refrigerator. “Come See“- Which means come over here and do this thing for me that I either don’t know how to do or don’t want to do. “Sha“- I’ve heard this from mostly women. It’s a term of endearment for something precious and adorably cute. “Icebox“- It’s a refrigerator! I thought for a long time it was just a separate freezer, but it refers to the whole refrigerator not just the freezer part. “Dressed“- If you want to order a sandwich they are going to ask you “How do you want it dressed?” meaning, what extras do you want on your sandwich? Pirogues- Pronounced PEE-Rows. It’s a type of flat-bed fishing boat that many Louisiana natives have. Boudin- Pronounced Boo-DAN. A Cajun sausage made with pork, rice and spices. This just touches on some of the funny words, names and expressions you will come across when moving here. It’s what makes our area so rich with interesting people and dialect. Everyday I’m thankful to be here and enjoy all these little idiosyncrasies, and I know that I have more to learn from the local natives. Just know one more thing! People around here love their football, and whenever they are rooting for a team they spell “Go” as “Geaux,” and when they are speaking of the LSU Tigers they say “L. S. SHOE” I got this wrong for years and was teased by my coworkers for my pronunciation. 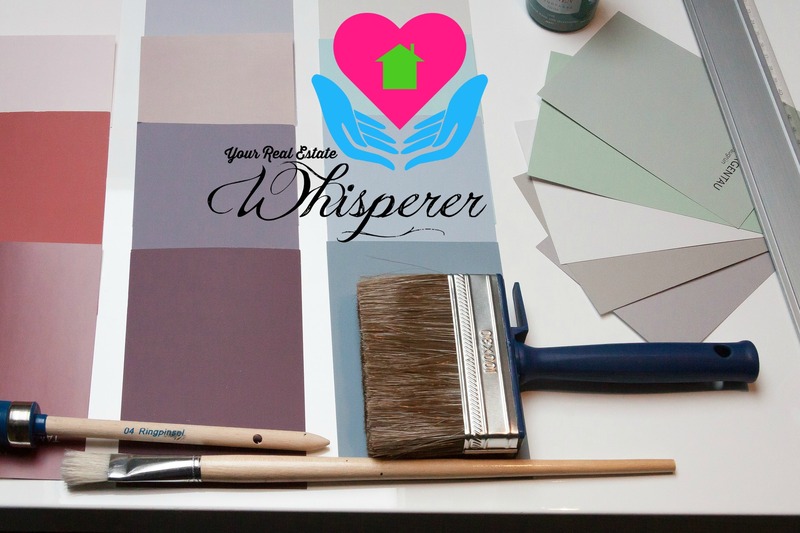 Need a Romantic Touch in Your Prairieville Home for Valentine’s Day? It’s that time of year when we put away our Mardi Gras Ball gowns and get in the mood for love. The one day a year that we can really show our significant others that they are truly important to us. Lets be honest here, We should always be demonstrating our love year round but with our busy lives it can sometimes get put on the back burner. So it’s nice if we add some romantic touches to our Prairieville homes. So how do we do that? Add some warm light bulbs in the bedroom, and in living spaces allowing natural light to spill in your home making your loved one have that soft glow of romance. Candles at night are always a nice touch but please make sure to keep them away from anything flammable. A house fire is never romantic. If the weather is cool, running a fireplace is a nice touch. For people with ventless fireplaces be sure to crack a window for proper ventilation. Nobody wants to rearrange their whole home for one day, wait….I take that back… Besides Christmas, Halloween, Easter and Mardi Gras. I guess what I’m saying is that we can do something as simple as adding nice, fluffy, snuggly, softly colored pillows to our living spaces and bedrooms to create a relaxing romantic mood that can be used after Valentine’s day has past. A bathroom with soft large towels, canisters filled with romantic smelling bath salts and creamy bubble bath soaps makes for a romantic space. Candles in here is a must for mood making moments, A personal favorite of mine. 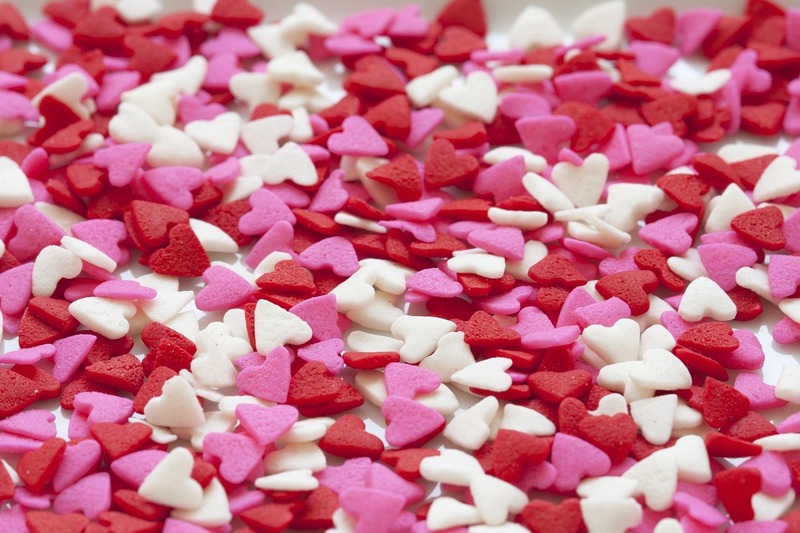 I hope all of my Prairieville neighbors have a wonderful Valentine’s Day and your home is filled with love. Thinking of Flipping A Prairieville Home? 5 Things to Consider. With the recent Flood of 2016 in August many people have been considering taking on a home flip. A home flip is defined by www.investopedia.com/terms/f/flipping.asp as a type of real estate investment strategy in which an investor purchases properties with the goal of reselling them for a profit. Profit is generated either through the price appreciation that occurs as a result of a hot housing market and/or from renovations and capital improvements. In short, most people believe what they see on T.V.,i.e., buy a crummy house, for super cheap, in a decent area and within a few weeks sell it for a HUGE profits making them tens of thousands of dollars within a 30 minute show. As you can image television reality isn’t reality. I’ve listed some pitfalls of doing your own flip so you can be better prepared before taking it on for yourself. Many people underestimate how much things cost. My best advice is to make a list of all the visible items, and plan ahead for the unexpected. Make a list of each item, get online and shop prices and have a side budget for things that come up as you are doing your flip. 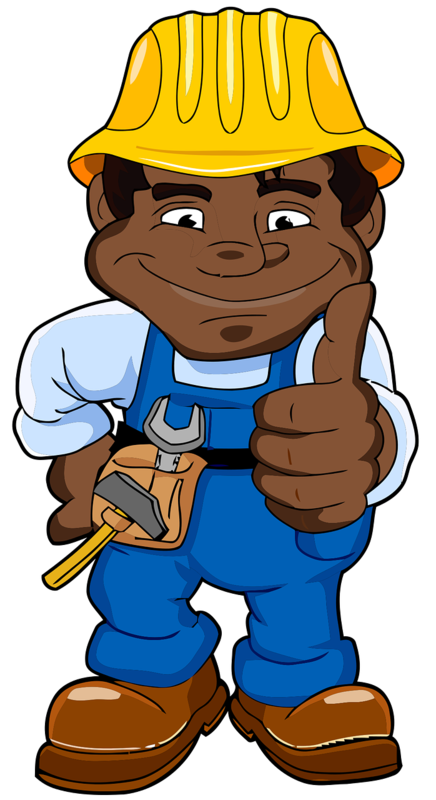 Try to estimate cost of repairs for items you are not 100% sure will need to be replaced so you can remain within budget. You can’t just go for the deal of the century without having a proper plan of action. You need to plan for ups and downs in the market. You need to plan for the time of year the home will be complete; to list it and lastly you need to realistically evaluate how much you can really handle. Every investor wants to get the most bang for their buck, but if you list your Prairieville home too high you may have priced yourself out of the market. If you are not seeing offers in a busy market within the first two weeks, the market has rejected your price and you have lost valuable time getting your flip home sold quickly. and they get in way over their heads. This is not a get rich quick kind of thing. Take your time in a well coordinated pace, dedicate yourself to lots of hard work and you’ll do well. But I can do it all by myself. This is the biggest mistake most new investors make. They know how to lay tile, and had seen several YouTube videos on how to do some plumbing and now they feel like this will save them tons of money. This actually could be a very costly mistake which may delay your completion. It is best to call in experts to do these things and get as many quotes as you can before settling on a particular tradesman. A final thought…you CAN make money flipping houses in Prairieville. Many investors do and profit handsomely from it. Those that do, have made a budget, scouted the neighborhood, determined a level of profit, made a plan and had great contractors who will work with them on timing and prices. All of these things will help you. 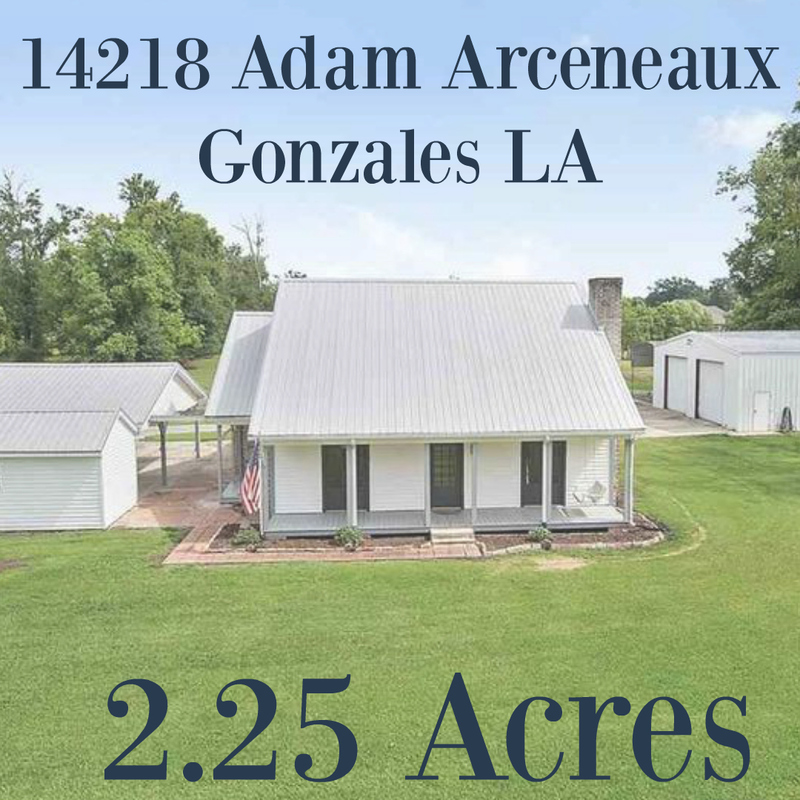 If you’d like help finding homes to flip and personalized advice on our market in Ascension Parish please do not hesitate to call so we can talk about your investing goals. Why? Every year trends in new construction change with the times. Eight years ago only a few homes had a new product called radiant barrier. Now, many new homes in Prairieville have it as part of the standard. As we move forward you’re going to see more homes with some really neat features that will make you want to buy NEW again. SO what’s in the Prairieville forecast? Homes completely wrapped with radiant barrier, not just for the attic. I have seen these in neighborhoods like Parker Place and some other newer developments. Time will tell if this trend will continue but with our summers being as hot as they are, it seems reasonable they will continue to proliferate. As common as radiant barrier has become, you only see half of the new homes being built with tankless water heaters. The advantages of having one are, endless hot water and cost less to run. The disadvantages, If your home loses power, the tank won’t run unless you have backup generator power even though it is mainly powered by natural gas, it still does need electricity. As our world becomes more connected and technologically driven so has the desire to make our homes. Security systems run from our phones; if you forget to close the garage door, theres an app for that. Wonder who’s been at your doorstep? Cameras pre-installed that can be shown on your phone will tell you. Kids didn’t turn out the lights when they left the house, Well, you you can turn them off with an app on your phone as well as get a chronicled time line of what doors have been opened and at what time. There are also two way speakers, WiFi doorbells and a myriad of other personalized home security systems. The electrical outlets in many newer homes are truly starting to show the sign go the times. More and more I have seen homes having outlets with USB connections so you won’t need a separate cube to recharge all those devices. A very SMART idea since everyone has a device that needs charging these days. As exciting as the idea is, it doesn’t seem to be something builders in our area have adopted yet. Maybe next year that could be something to look forward to seeing. Matte appliances, I have only seen this in one newly constructed home and I have to tell you it really does look amazing. As you know, with stainless appliances you see every oily fingerprint and slightest imperfection. With these new matte options you won’t need to have a cleaner in your back pocket wiping down appliances every time someone walks in the kitchen. Many of these trend are here to stay; some are just a fad like your mother’s green shag carpeting that you grew up with but it’s interesting to see what our homes will have next. If you’d like information on builders that can help you create the newest, latest and greatest in new construction, just give me a call. I’d love to talk with you. Why?